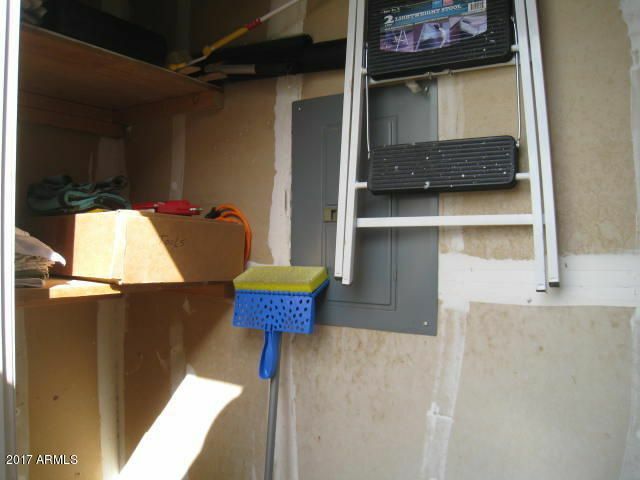 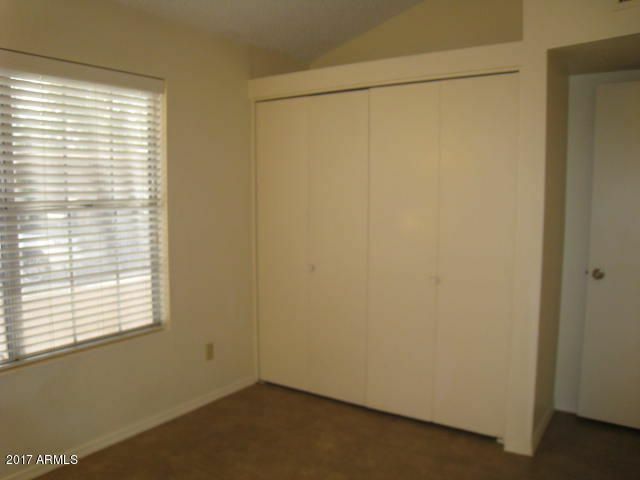 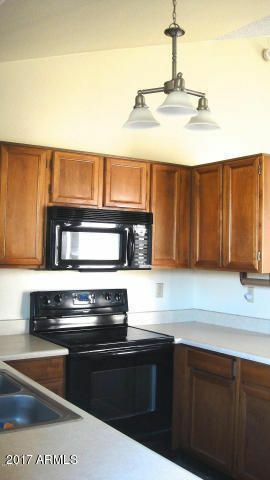 Move in ready end unit townhome. 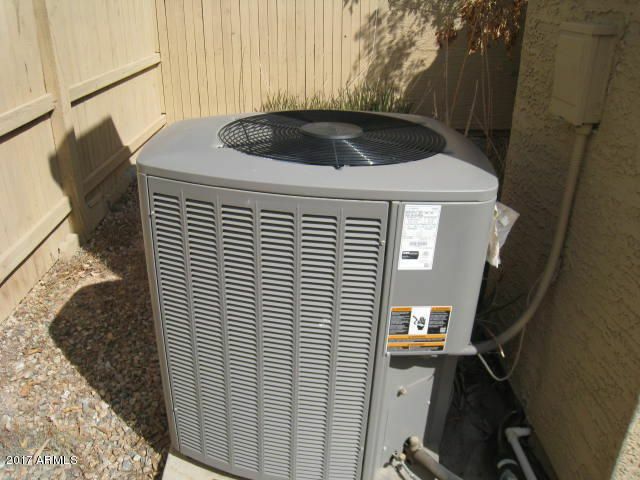 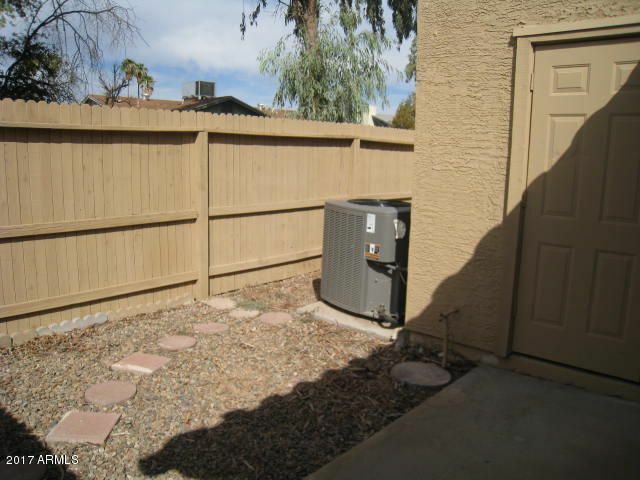 A/C installed in 2015,New dishwasher and new garbage disposal. 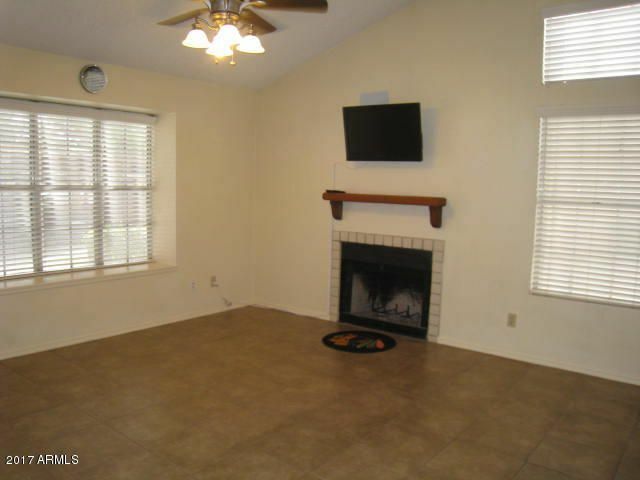 Home has a fireplace, ceiling fans,plant shelves,vaulted ceilings, dining off great room , and washer and dryer. 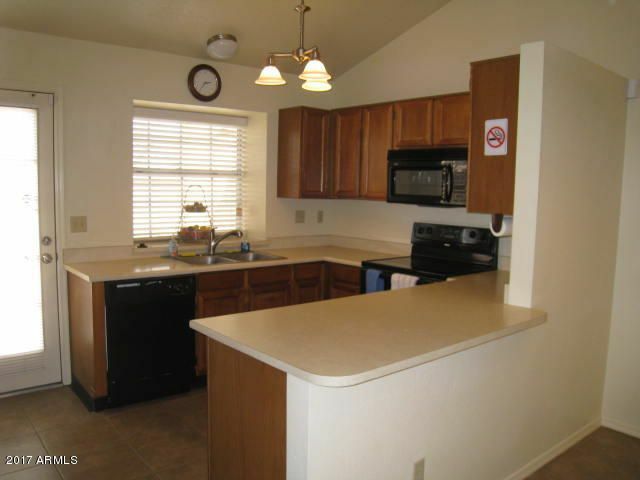 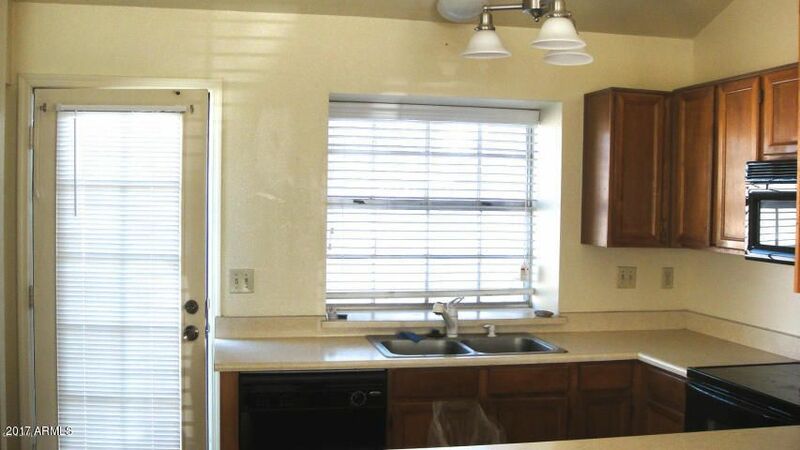 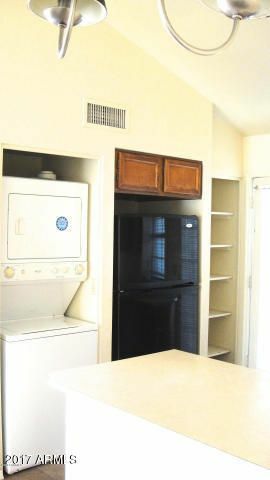 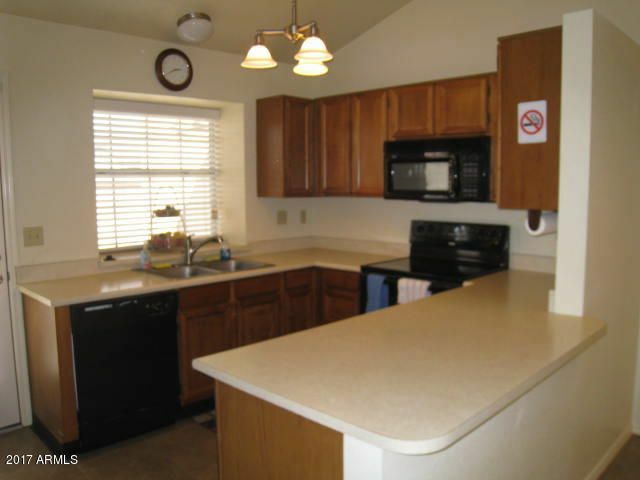 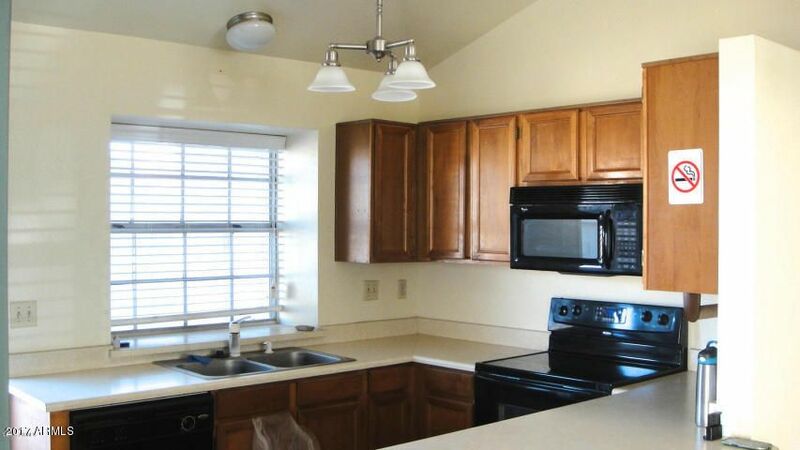 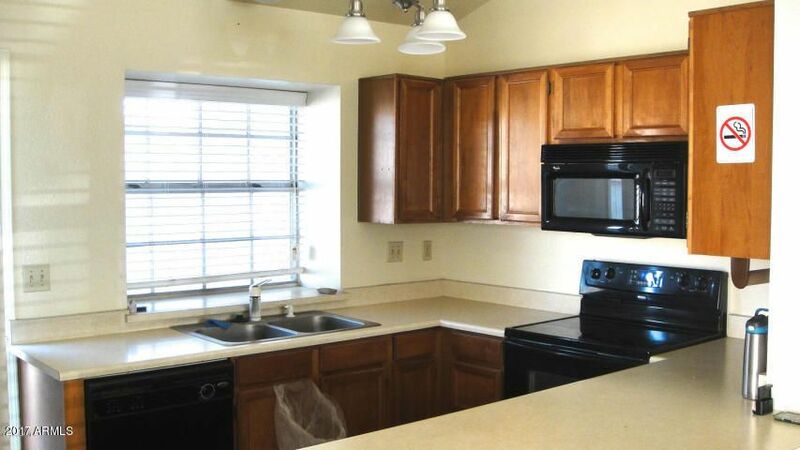 Kitchen features refrigerator,dishwasher, built in microwave, pantry, and breakfast bar. 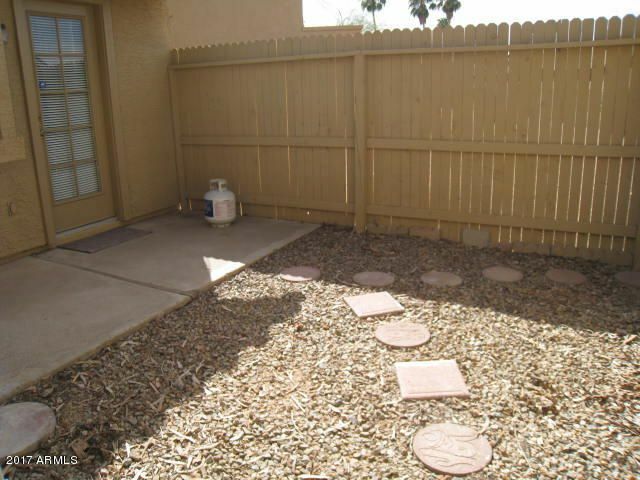 Nice back patio with storage. 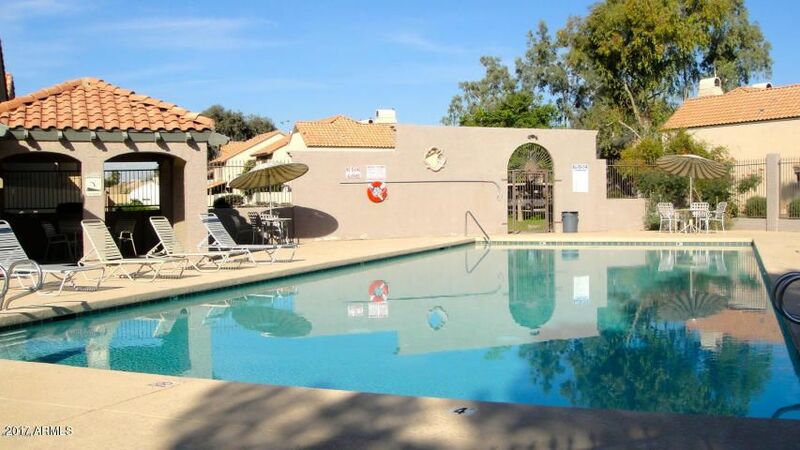 Good development with community pool and manicured grounds. 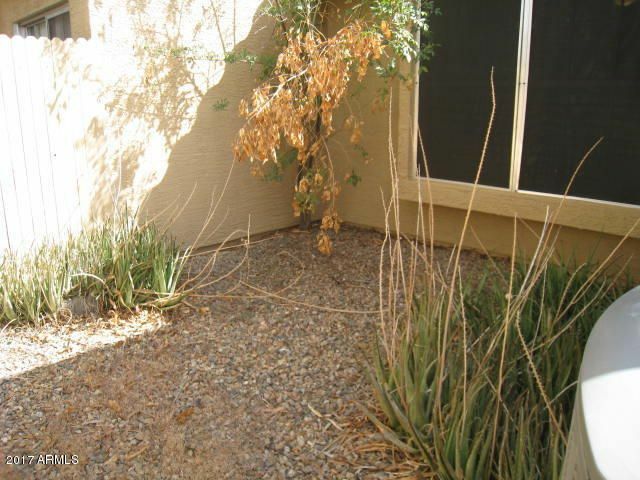 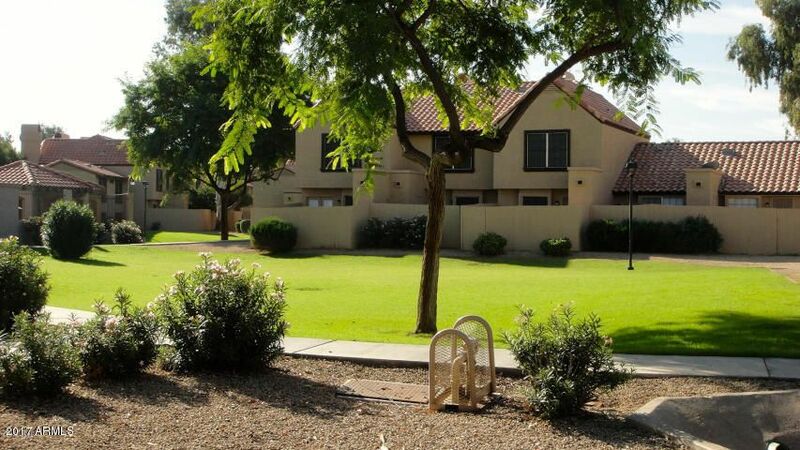 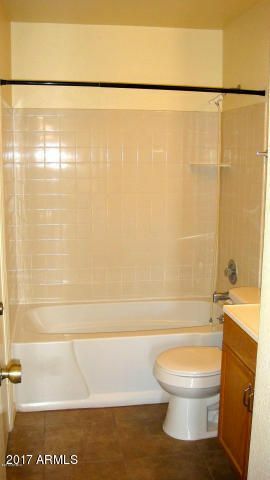 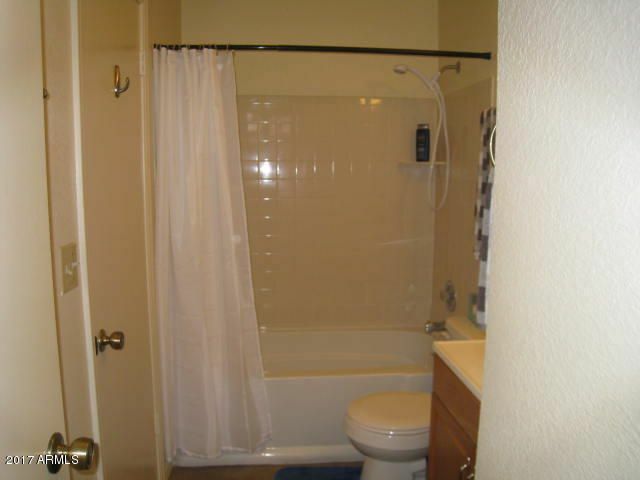 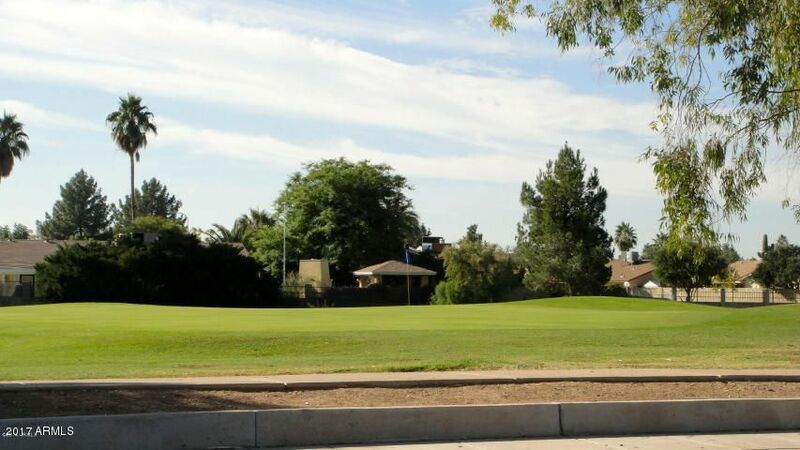 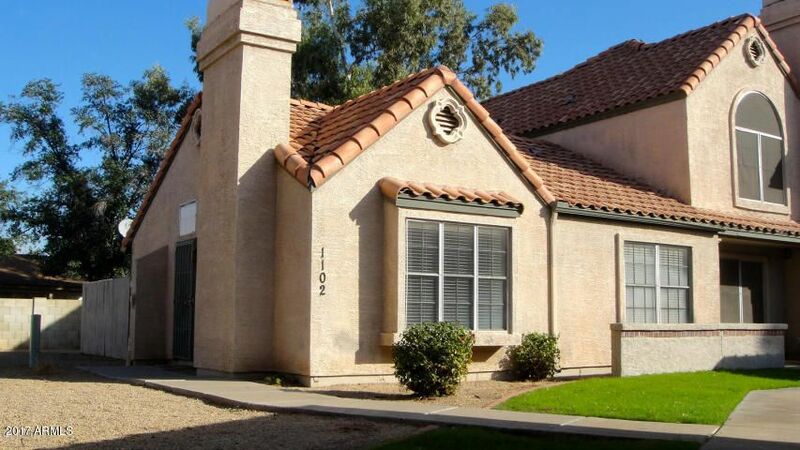 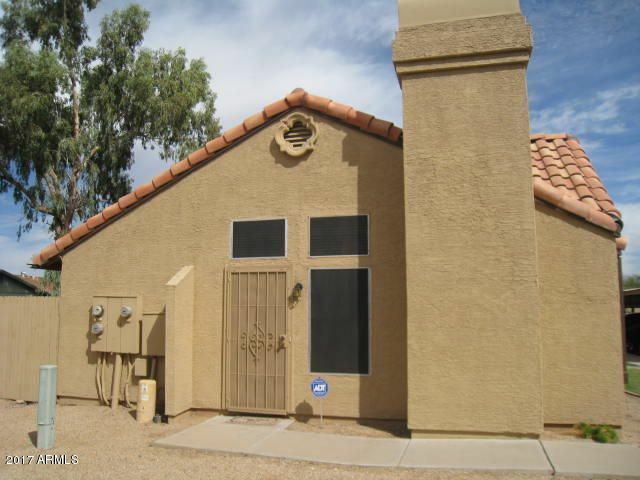 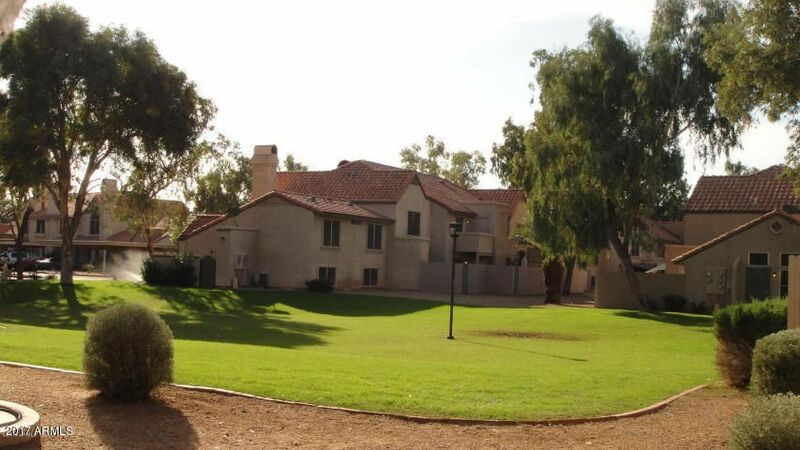 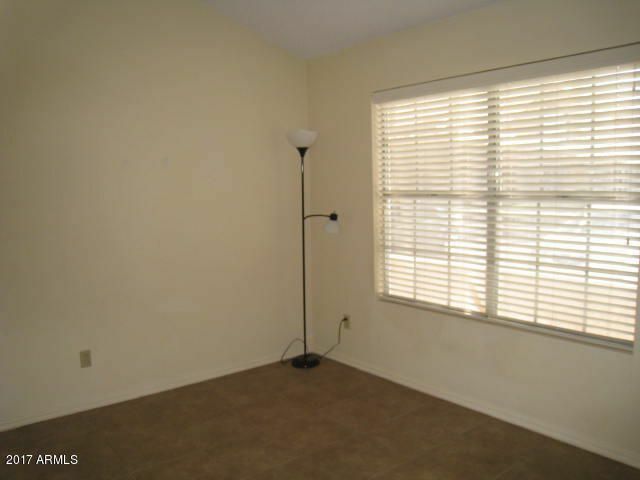 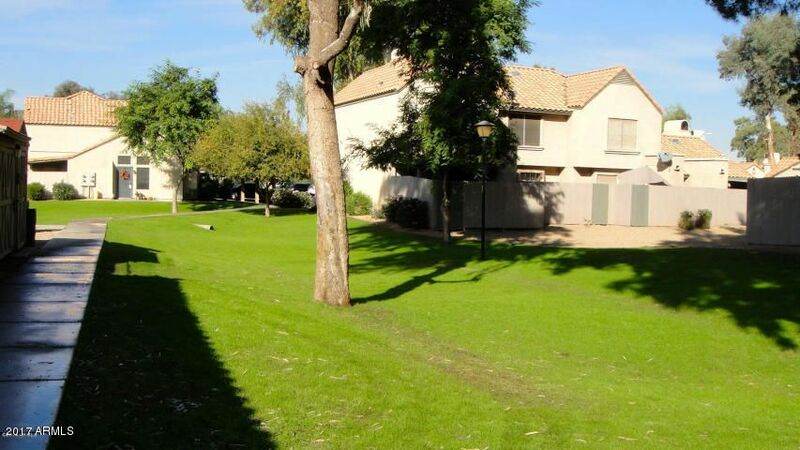 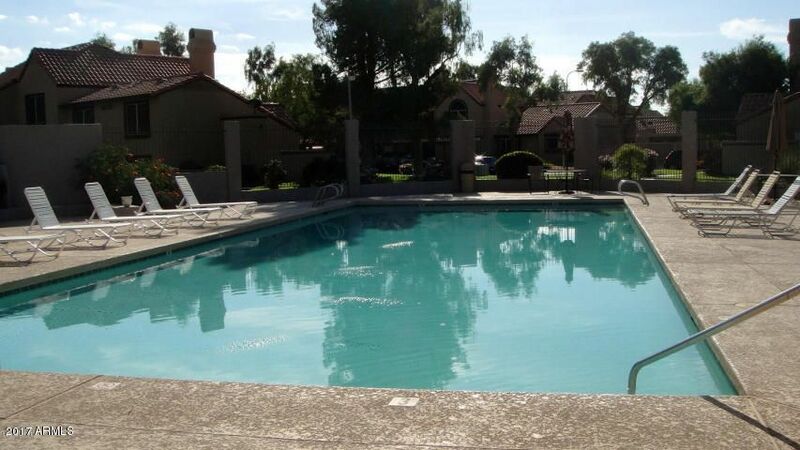 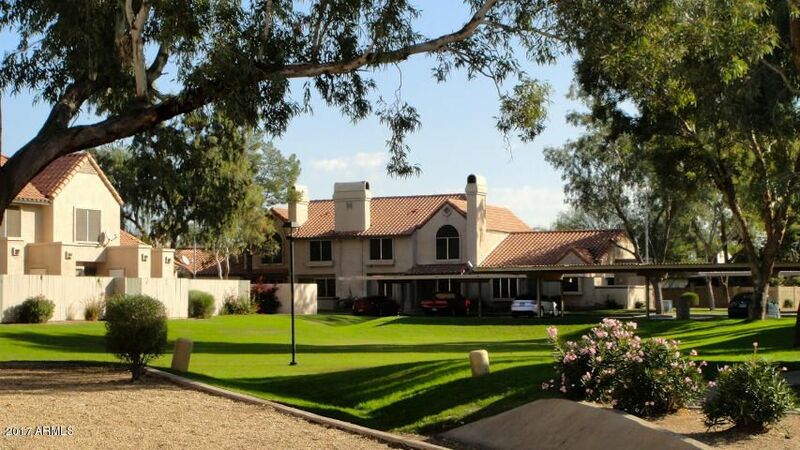 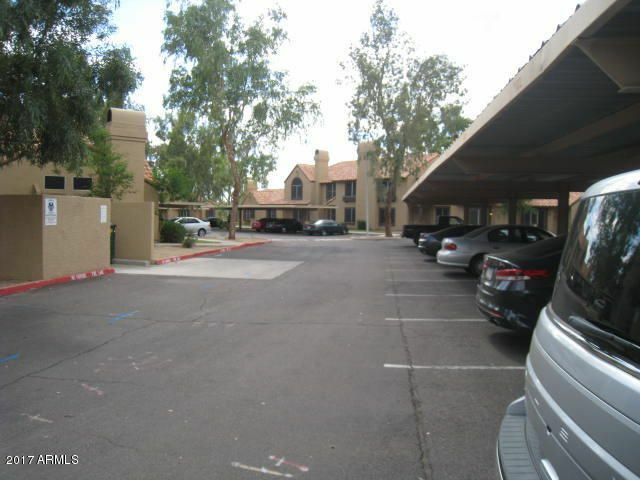 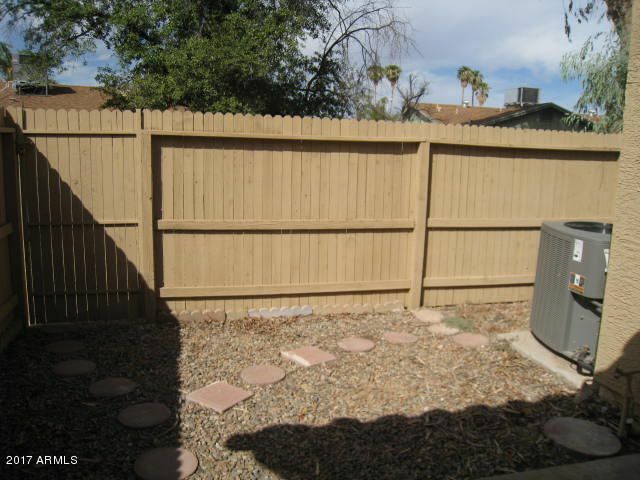 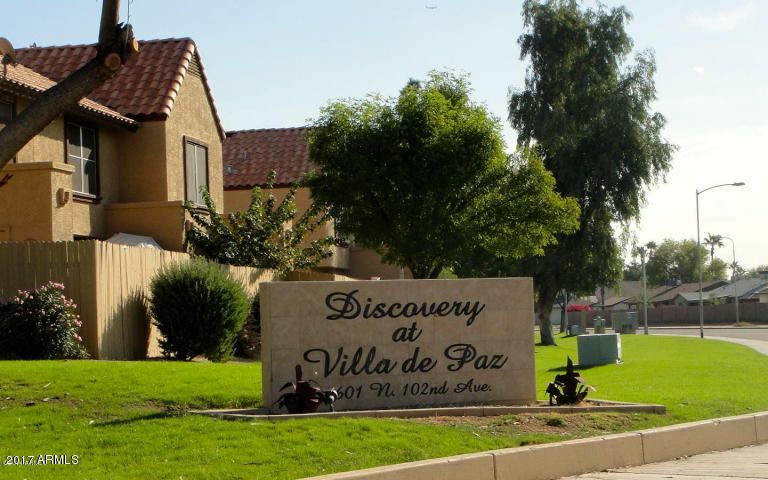 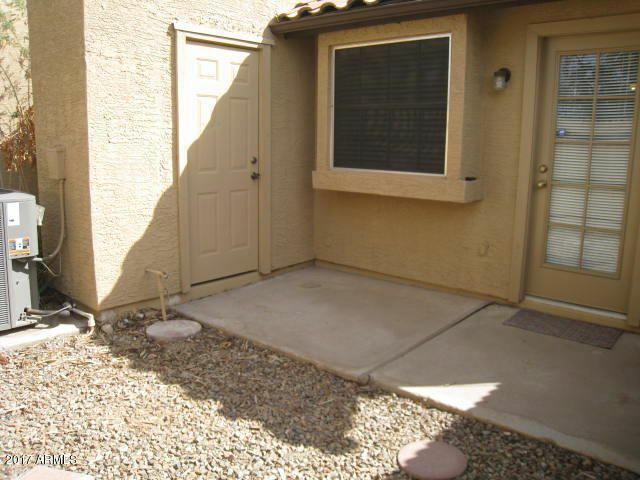 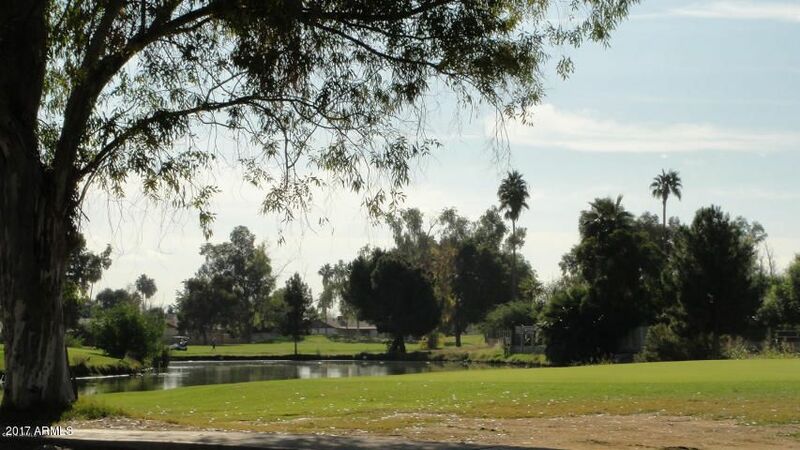 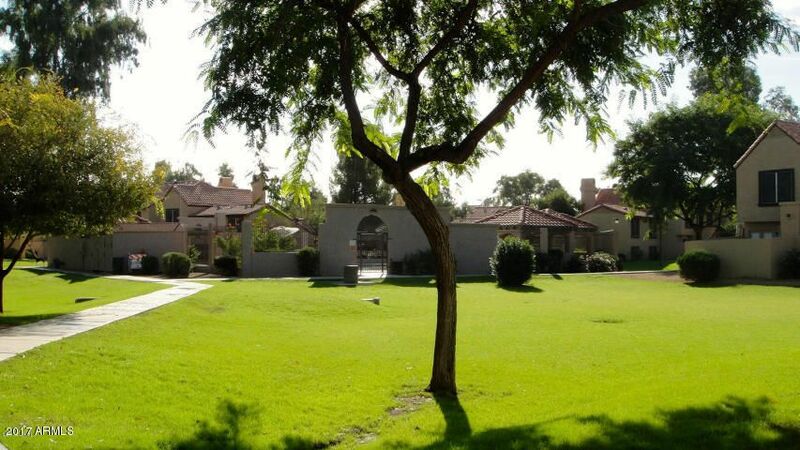 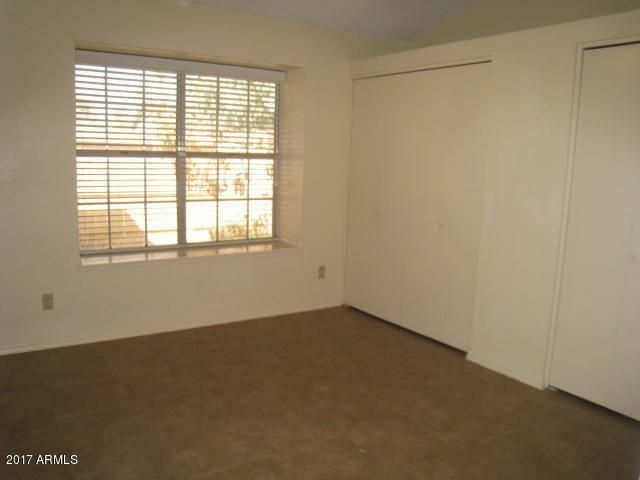 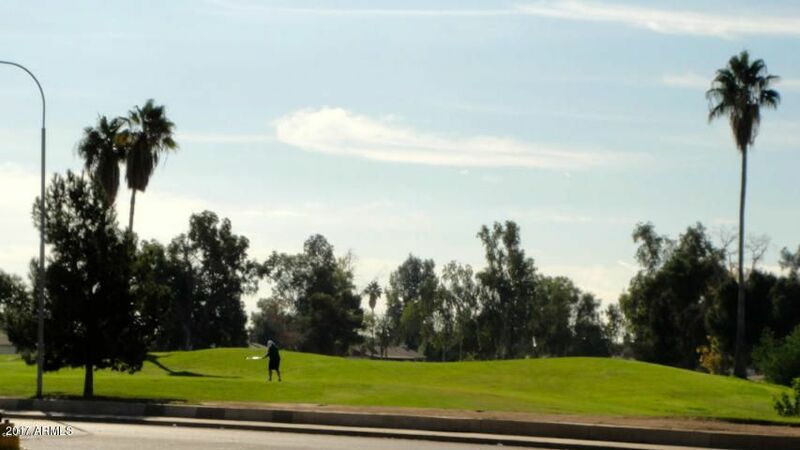 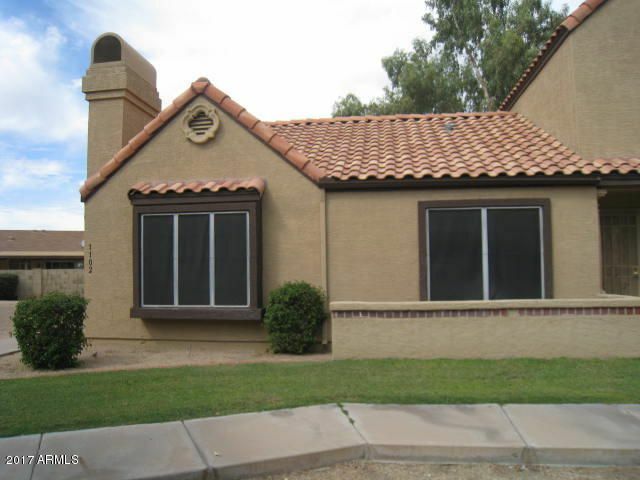 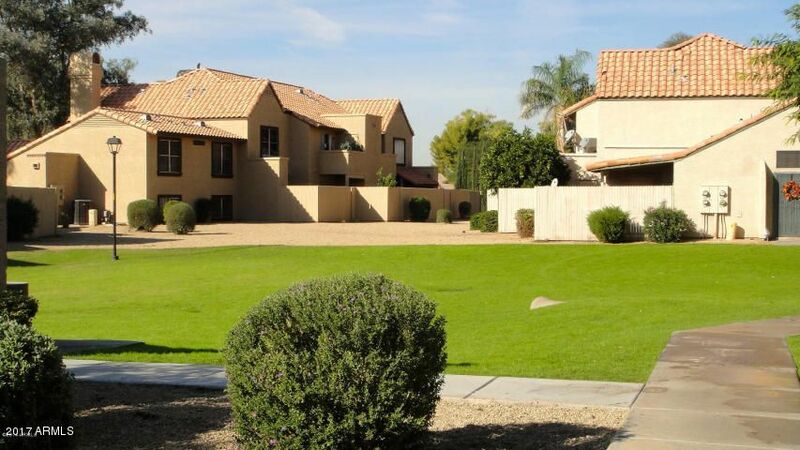 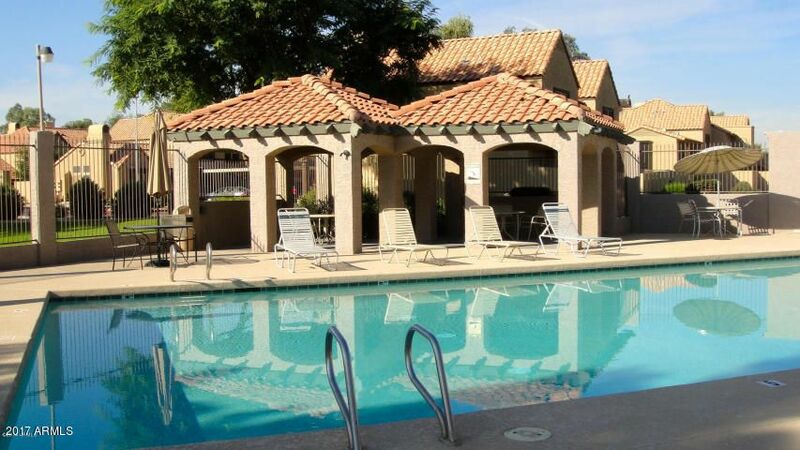 Close to freeways, shopping,restaurants,golf,and arena and stadium.